HÀ NỘI — The launch of various mobile number portability (MNP) services has stirred fierce competition among telecommunication providers in Viet Nam. 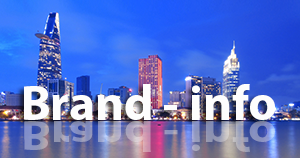 The service allows users to change networks but retain the same phone number. The three Vietnamese telecommunication providers Viettel, Vinaphone and MobiFone deployed the service for postpaid mobile subscribers last week. This is a great challenge for the providers as postpaid mobile subscribers are a group of quality customers, bringing great revenue, so network operators are putting great efforts into attracting customers. Viettel said in addition to changing networks at stores, websites and home services, Viettel also provided services through My Viettel applications. MobiFone network has also launched many promotion programmes. 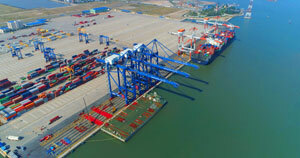 The provider said it would support customers with preferential treatment for package and data services. MobiFone has also targeted postpaid subscriber groups by introducing MobiF with monthly subscription free. The provider also plans to reduce roaming services for both data and calling and texting services. 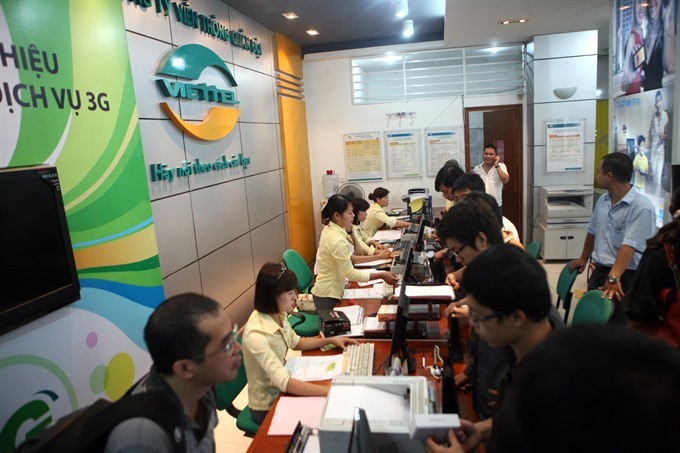 The Việt Nam Telecommunications Authority (VNTA) under the Ministry of Information and Communications said MNP services were a driving force for telecommunication firms to enhance their competitiveness by improving service and customer care quality. Admitting that the MNP service “will have a big impact on the network providers", Nguyễn Trường Giang, deputy general director of VinaPhone, said that VinaPhone would enhance customer service quality. "This is an opportunity for network operators to improve their service quality and service attitude to their customers," said Giang. Nguyễn Sơn Nam, deputy general director of MobiFone, told Đầu tư (Investment) newspaper allowing MNP service was a good policy for network operators. Telecommunication enterprises must improve their quality, invest in infrastructure and take care of their customers to make them more satisfied, he said. However, what many users are most concerned about is when making a call, they will not know which network they are calling. This is important as it related to calling fees, as network operators often launch many preferential treatments for inbound calls. If customers do not know the network of the number they are calling, it may cause unexpected fees. Answering these concerns, Nguyễn Phong Nhã, VNTA deputy director, said that there were tools for customers to look up at the authority websites at vnta.gov.vn. Users could go to the website to download the application, he said.